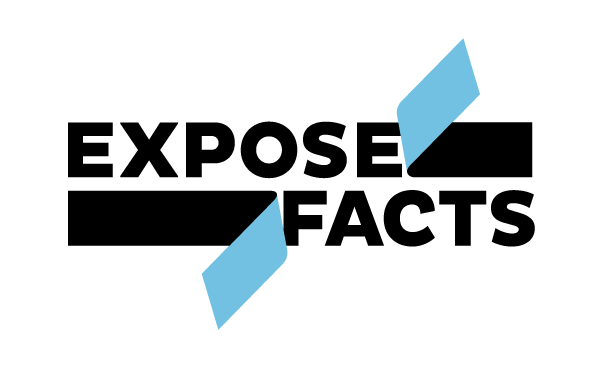 By supporting ExposeFacts.org, you are helping to shed light on concealed activities that are relevant to human rights, corporate malfeasance, the environment, civil liberties and war. At a time when key provisions of the First, Fourth and Fifth Amendments are under assault, ExposeFacts is standing up for a free press, privacy, transparency and due process as we seek to reveal official information -- whether governmental or corporate -- that the public has a right to know. Institute for Public Accuracy has partnered with Network for Good to securely process your online credit card payment via Network for Good (tax ID 68-0480736). This transaction will appear on your credit card statement as "Network for Good." This transaction is subject to Network for Good’s Privacy, Security & Disclosure Statement and the Charitable Solicitation Disclosure.